Let Smile create beautiful family portraits which will be treasured and handed down to the next generation. A moment frozen in time, to be treasured forever! 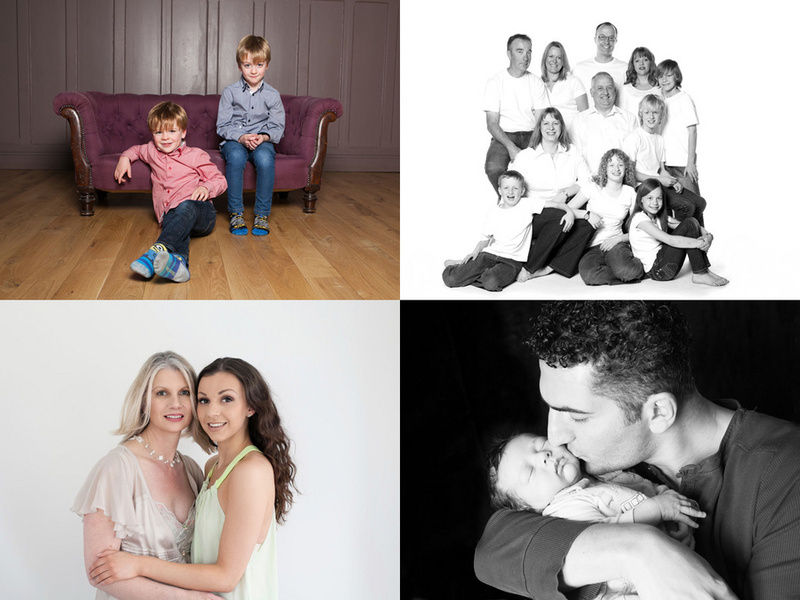 Portrait/family sessions can be held at your home with a mini studio if required, at a location of your choice (home, beach, park etc) or here in Arundel! Fun and relaxed photography capturing you and your family or friends or just YOU! This is also a great way to celebrate a new arrival, a family birthday, family gathering or to create a special memory. For the ladies (or anyone wishing to purchase a shoot for a special lady) Frances offers bespoke female glamour, boudoir and pregnancy shoots. The shoot is a special experience in a fun relaxed environment, you can bring your sister, mum, bestie or just yourself and celebrate being YOU! Please go to francesnewman.co.uk. The photographs will be available to view in person and/or online. Photographs after purchasing can be taken home on the day, additional products will be available for delivery at a later date. Different packages are available please email or ring Frances. Sessions start from £80. For female glamour, boudoir and pregnancy shoots please go to francesnewman.co.uk.